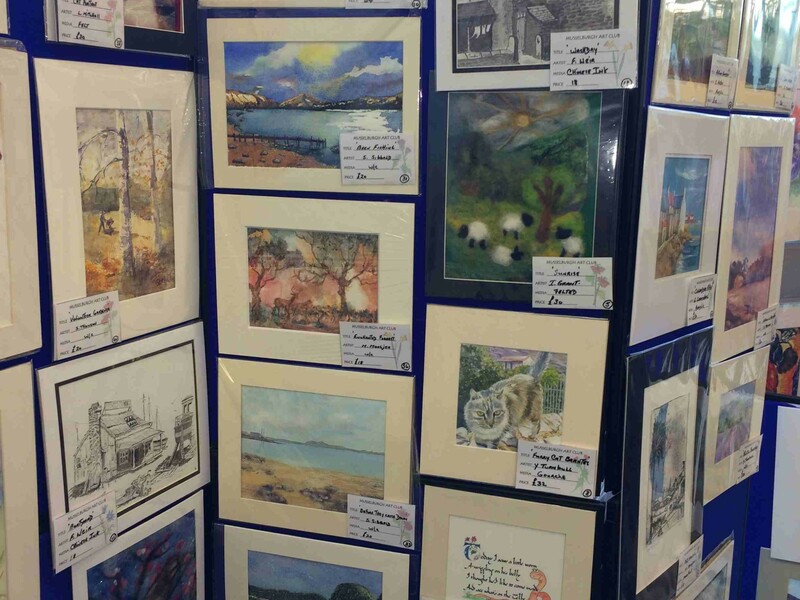 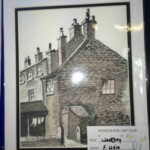 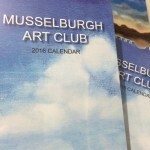 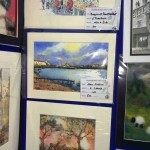 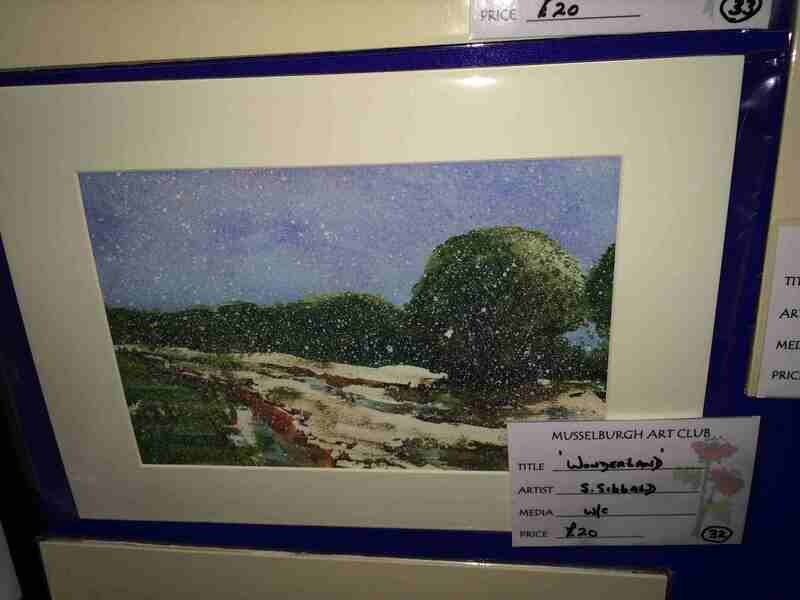 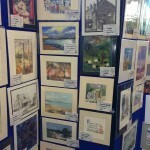 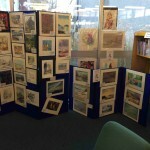 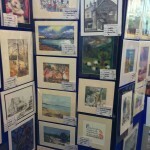 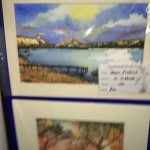 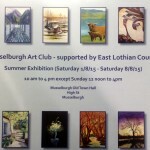 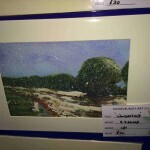 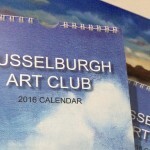 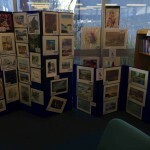 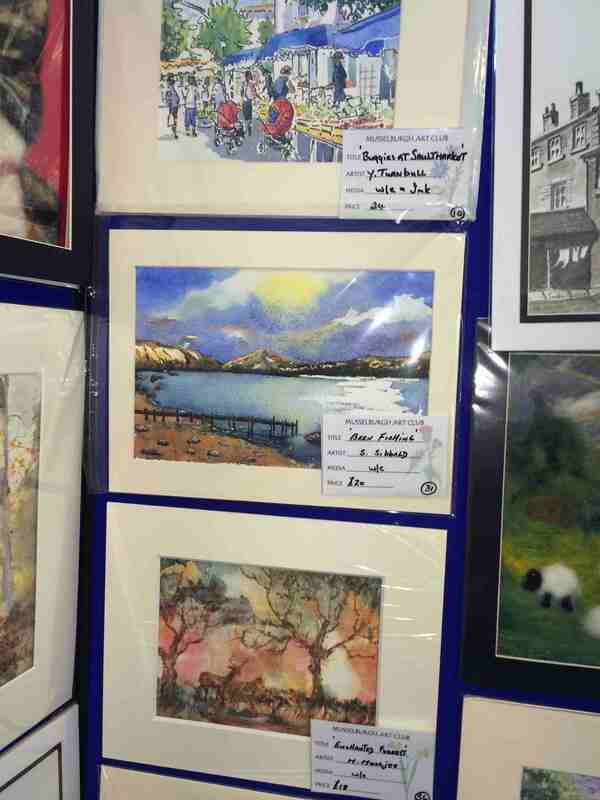 I popped into Musselburgh Libary the other day to have a look at an Exhibhition of paintings from Musselburgh Art Club. 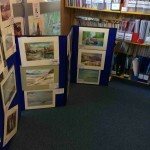 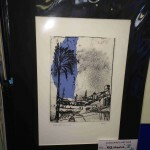 The works are located at the rear of the Libary and the works are affordable and are around A4-A3 in sizes. 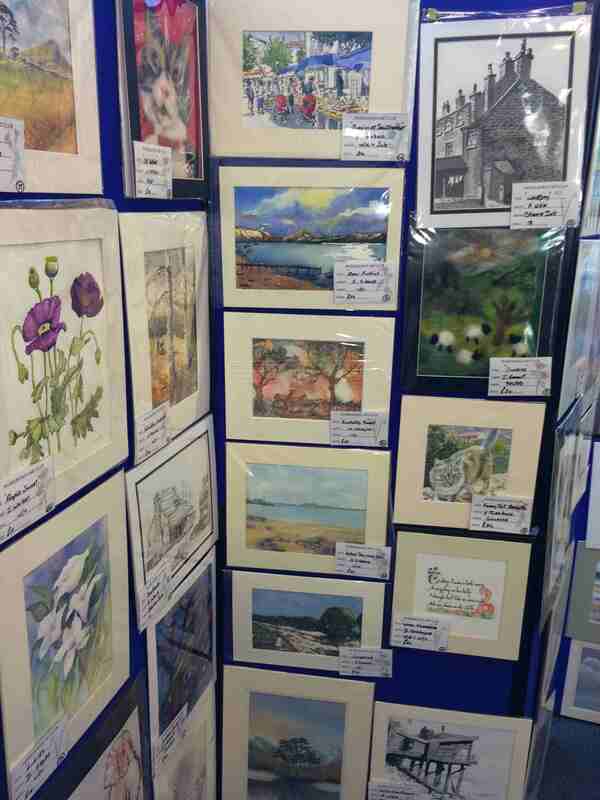 The collection looks great at the back of the hall and I was happy to see the three of my paintings in the show. 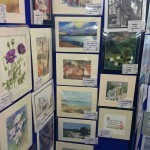 Some General Photos of the Exhibition and a close up of a few paintings that I particulary liked. 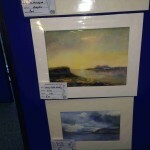 Have a look at my store for some of my current paintings for sale. I will be updating this site on a regular basis as I need to add my larger Oil and Watercolour images.